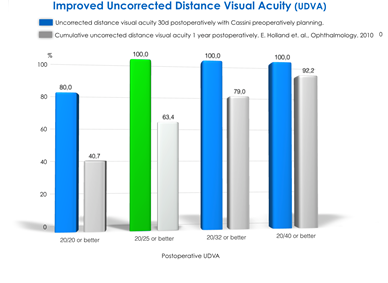 Combined use of advanced diagnostics and surgical guidance software demonstrated at AECOS/CXL Congress Santa Barbara, CA and Westboro, MA (September 9, 2014) – TrueVision® 3D Surgical and i-Optics jointly announced the presentation of advanced technology cataract surgery results by Jonathan D. Solomon, MD, during the AECOS/CXL Congress 2014 Summer Symposium held in July 2014. Dr. Solomon is the surgical/refractive director of Solomon Eye Physicians and Surgeons located in Maryland and Virginia. 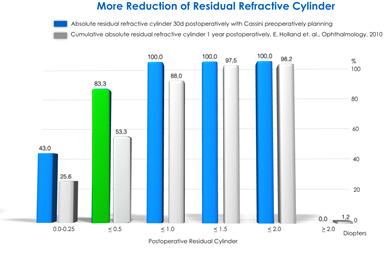 He is among a select group of surgeons using the new Cassini Corneal Analyzer which utilizes multi-color LED imaging for high precision corneal analysis, along with TrueVision’s TrueGuide® software, an advanced surgical planning and 3D guidance application. During a presentation to a group of fellow cataract and cornea experts, Dr. Solomon described how the software synergy allows for a seamless transfer of eye images and surgical plan data between the systems. “The Cassini provides us with precise corneal measurements and high-resolution eyes images that are transferred to the TrueGuide software. The TrueVision 3D system allows me to operate in a heads-up manner and utilize the digital guidance overlays in order to accurately position incisions and align cataract lens implants,” said Dr. Solomon. 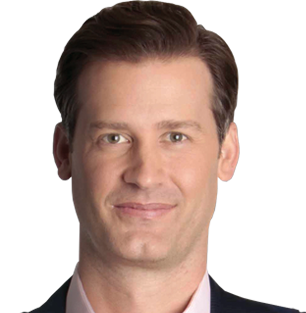 “It’s fantastic for me as a surgeon since the software incorporates a multitude of data points specific to my surgical tendencies, which then create a customized plan for each eye having surgery. However, the real benefits are proving to be the excellent vision results for my patients. We’re seeing patients with less than a half of a diopter of astigmatism, which is really considered the gold standard for astigmatic correction, in over 83 percent of our patients. This is a technology that ultimately will bring that number even higher.” TrueVision 3D Surgical and i-Optics will exhibit their continued technology collaboration at the 2014 American Academy of Ophthalmology conference in Chicago, Illinois, October 18 – 21, 2014.